I recently bought a MAC Laptop because people say they aren’t affected by most viruses. But I just learned that MAC can actually get viruses. How can I protect my MAC from these viruses? Yes, unfortunately, Mac can and often get viruses. But you can learn how to protect Mac get viruses. Part 1: Are MAC Devices Affected By Viruses? Part 2: How Apple Computers Acquire Viruses? Part 3: How Do You Remove MAC Viruses? Part 4. How To Protect Your MAC Device From Virus Threats? Unfortunately, contrary to popular opinion, MACs can get viruses. These can cause a lot of problems for both users, personal brands, and businesses. Cybercriminals are becoming more and savvier and MAC users are a huge target because on average, they earn more than the usual Microsoft Windows user. If you are a MAC user, it is your obligation to protect your device from viruses and malware. The world is filled with numerous cyber threats, phishing scams, and a variety of cyber dangers not known to most users. Thus, it is best for you to be wary of how to protect your device from these threats. A large portion of the population who uses MAC computers do not make use of anti-malware and anti-virus software. Microsoft Windows which is usually attacked by these cyber threats has a faster response and provides quick solutions to these problems. Unfortunately, Apple has been attacked for being unable to deal with these cyber threats quickly. However, Apple has built in protections inside the OS X and MAC OS. Although, these protections are not enough. Malware is becoming advanced that it is able to sneak into devices without getting noticed. These can cause problems which can be seen through various signs. The first sign would be the rise of more popups and ads when you are surfing the World Wide Web. Another sign would be the unexpected shift of your page or the sudden redirection of the page you are visiting another site. A third possible sign of malware creeping into your device is the popup of “Recommended Updates” or other indications telling you that it is necessary for you to install an apparently legitimate program. Malicious adware such as these is included in apparently legitimate downloads. They can even be found in email attachments and social media photos and videos. Once a user has clicked the “Accept” button, there’s no turning back---the antivirus program would only see it as a sign that the MAC user has approved the download of that particular malicious program. If your device is infected with viruses, don’t worry. There’s still a solution. You can cure your device using multiple methods. One method is by using an anti-malware software and an anti-virus software. These pieces of technology can be used to scan your computer to recognize threats and delete them completely. Another way is to use the Mac Cleaner by iMyMac-Cleaner. First, you have to download iMyMac-Cleaner and open it on your device. The main screen will open. In this section, you are able to check your device’ System Status. On the left-hand side of the screen, click on “Junk Files.” This allows you to clean your device’ junk files. In this step, you will click the “Scan” button and wait. 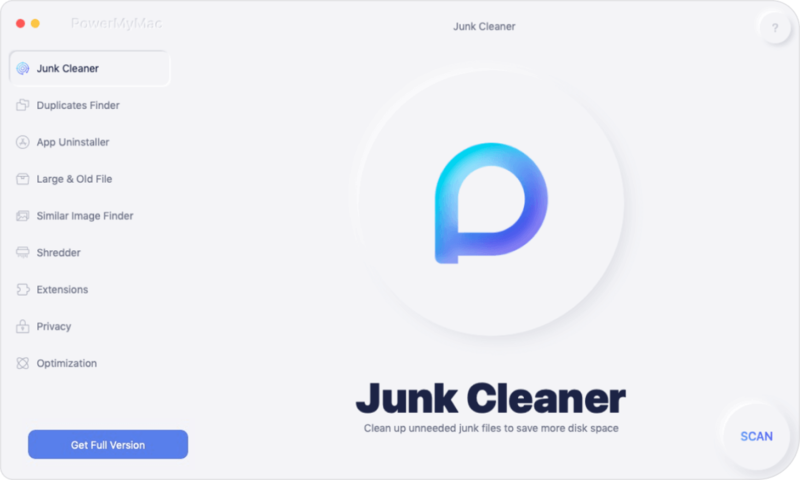 After the program has scanned all your junk files, it will be shown to you. The program will help you classify junk files thus giving you the ability to check out these files per folder. As stated before, the software will give you classifications of your junk files. These classifications include Photo Junks, Application Cache, System Logs, Mail Junk, and System Cache, among others. Click on one category. For example, you can click on “Application Cache.” All the details regarding this category will be displayed on the right-hand side of the screen. Now, you can choose which data you want to be deleted. Finally, you can click the “Clean” button. iMyMac-Cleaner will ask if you are sure of cleaning this files. Confirm that you want to delete the selected files if you are sure. Remember that modules “Clutter” and “Large & Old Files” requires the same steps as the “Junk Files” module when it comes to cleaning them up. In this step, you have to wait until the junk files are erased. After which, they will be seen as marked with 0 KB. However, some will not be marked as such since they are folders that are auto-recreated. 1 - Utilize your judgment when clicking emails, email attachments, downloads, and even popups. If it looks like a scam or something potentially dangerous, it probably is one. 2 - Keep your operating software (e.g. macOS) up-to-date. In addition, you should make sure your browsers and applications are also updated. Anti-malware and anti-virus software should be updated as well. 3 - Recognize which applications, files, downloads, and programs are unnecessary and unwanted. 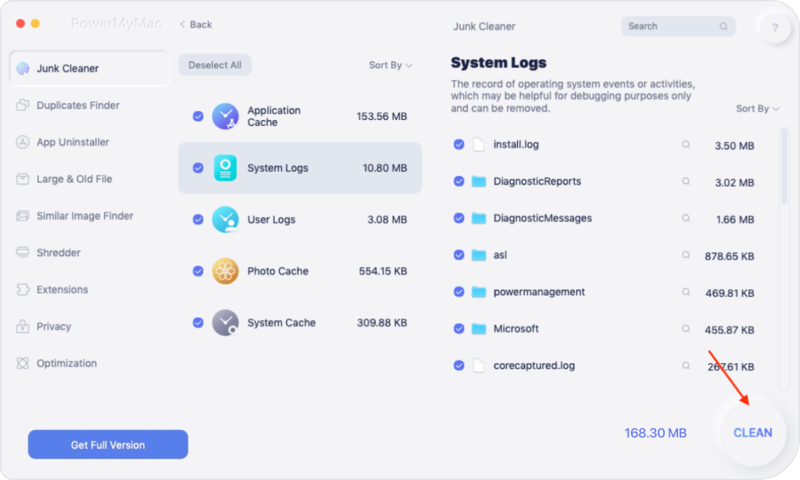 Use a tool such as iMyMac’s Mac Cleaner to scan your device and delete unnecessary junk that might be harmful. Using this type of software is the easiest and best way to declutter and optimize your device. 4 - Use an anti-virus software to scan your device and identify potential threats. Use it to delete these threats too. It is recommended that you use Avast, Kaspersky, Symantec, Avira, and BitDefender. They all score a 100% when it comes to detecting threats on your device. Even though MAC is seen to be safe from viruses and malware, it actually is not. Thus, as a MAC owner, you should do your due diligence when it comes to protecting your device from threats. 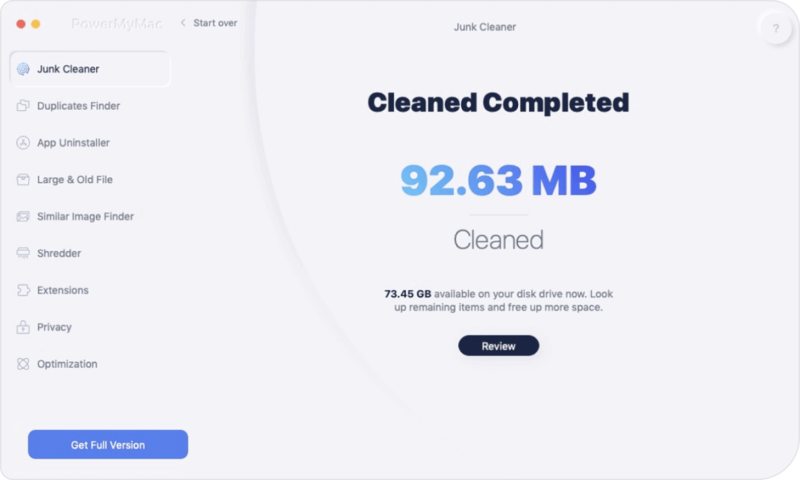 Use anti-virus or anti-malware software and take advantage of iMyMac-Cleaner MAC Cleaner to remove unnecessary junk on your computer. Plus, you should take note of the steps you can take to prevent MAC virus and malware infection. / Mac Cleaner / Can Macs Get Viruses?